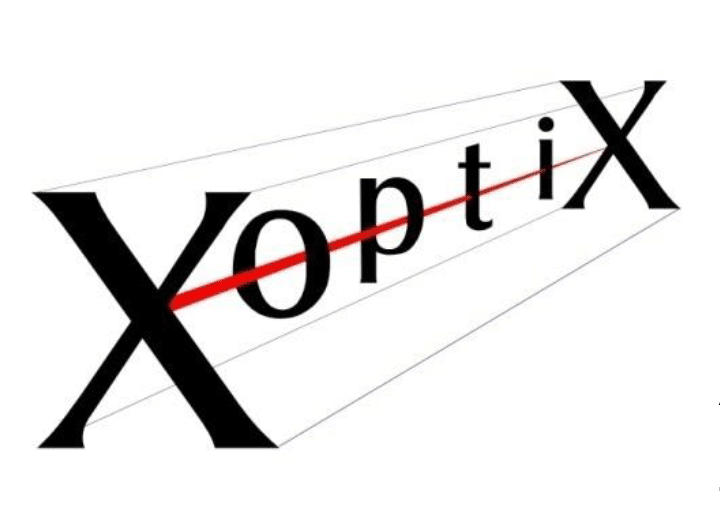 Xoptix Ltd are based at Malvern Hills Science Park, which offers office and laboratory facilities for high technology companies and start-ups. Through the management at the park Stuart Barton, Managing Director learnt that an innovation grant was available called Worcestershire Proof of Concept Fund. 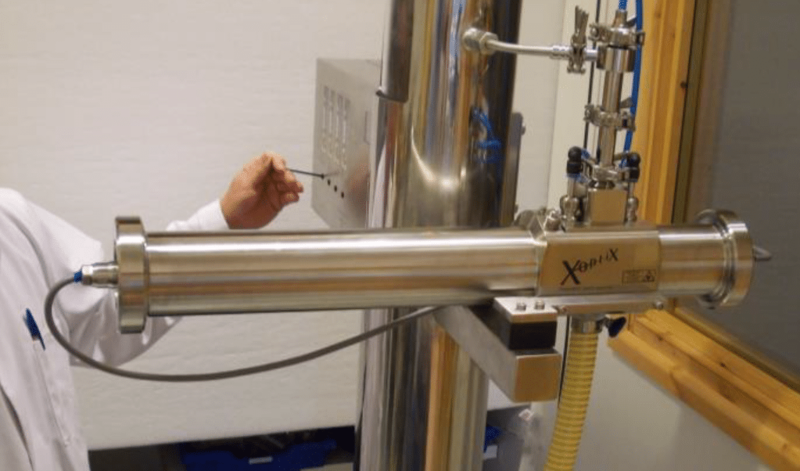 After an initial meeting with Central Technology Belt, Xoptix Ltd submitted an application for a £30,000 grant, to support their project to develop and commercialize an in-process particle size measuring system for the pharmaceutical market. Xoptix Ltd are experts in process particle sizers, which are used in industrial processes to control and improve performance, supplying them to industries as diverse as chocolate and cement manufacture. Developing a new product for the pharmaceutical market had particular challenges in terms of both materials and product validation, and the company expected this to be an expensive project which would take over a year to complete. With the support of the Worcestershire Proof of Concept Fund,the company was able to fund the development within months, enabling them to launch the new product at an important annual pharmaceutical event in Germany. Xoptix used the grant funding for equipment and marketing costs to ensure the product was a success. ‘I was very surprised and pleased at how flexible the process was in being awarded the grant. As with many proof of concept projects in advanced technology, you encounter different results than envisaged, and plans then have to change. The team were very accommodating in making sure the changes were incorporated into the project’. Worcestershire Proof of Concept Programme is part-financed by the West Midlands European Regional Development Fund Programme 2007 to 2013.